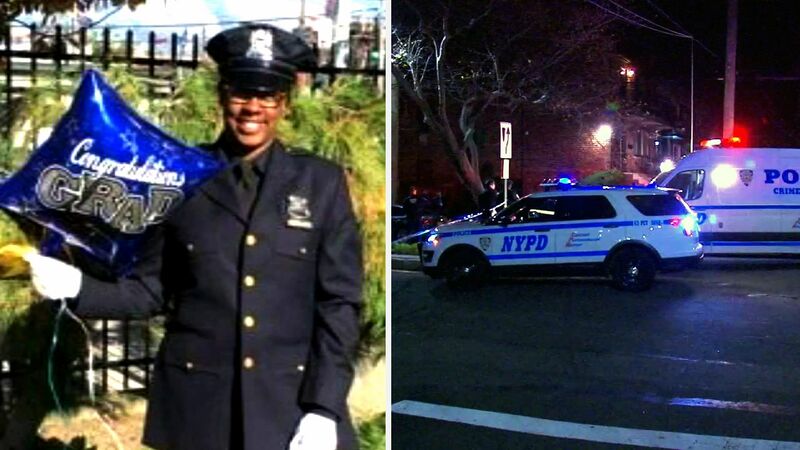 BROOKLYN (WABC) -- Funeral services will be held Tuesday in Brooklyn for a correction officer who was shot and killed while sitting in her car. Wake services were held Monday in Bedford-Stuyvesant for Alastasia Bryan. The 25-year-old correction officer was murdered last week in the Flatlands section. Surveillance video shows the gunman firing into her car and then running away. So far, there are no arrests.